How Soon Will I See Results from Testosterone Therapy? 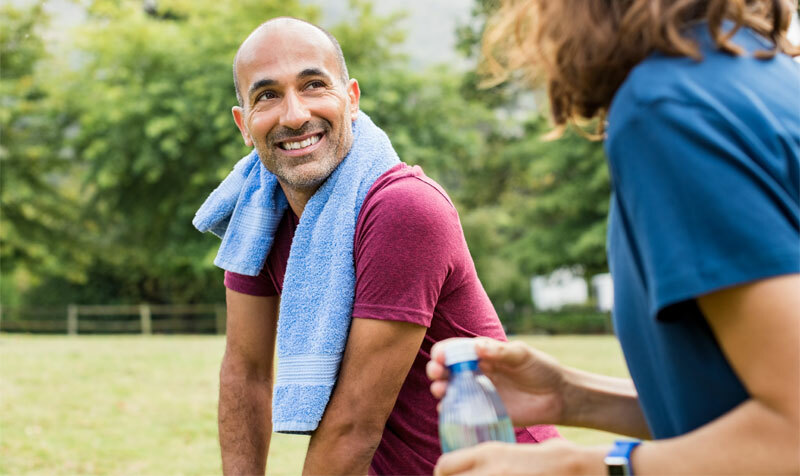 How long testosterone therapy takes to work depends on a range of factors —from your age, to your particular set of symptoms, to who you are getting your testosterone treatment from. 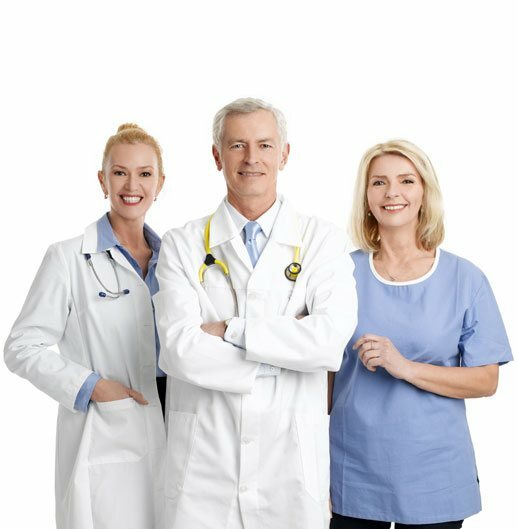 The doctor or clinic you choose for your testosterone replacement therapy, could have a lot to do with the success of your testosterone treatment. 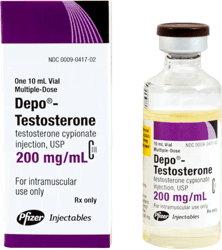 You should obtain your prescription for testosterone from a doctor or clinic that specializes in treating testosterone depletion. Anxious to learn more about the results of testosterone therapy? 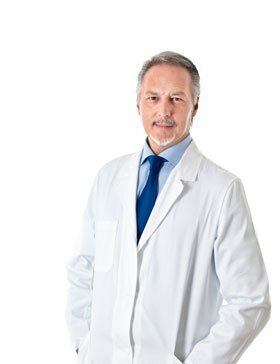 “How long before I see the results of testosterone replacement,” is probably one of the most common questions we are asked. 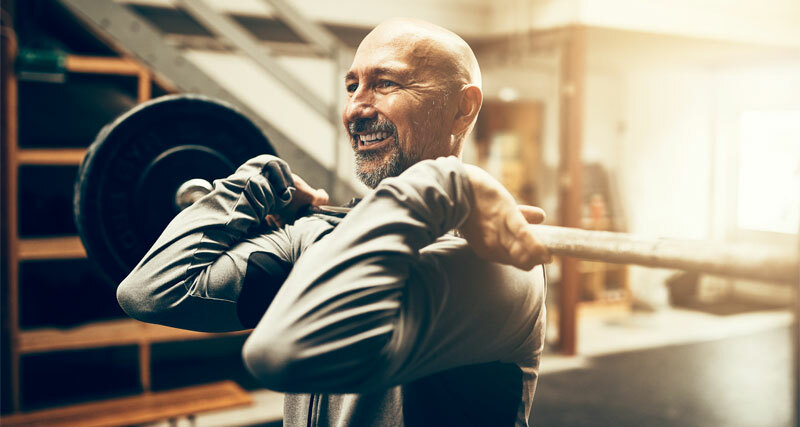 How long your testosterone therapy takes to work depends on a range of factors — from your age, to your particular set of symptoms, to who you are getting your testosterone treatment from. 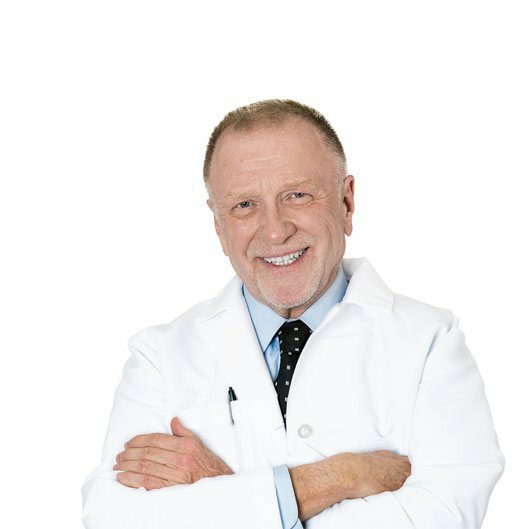 Believe it or not, the doctor or clinic you choose for your testosterone replacement therapy, could have a lot to do with the success of your testosterone treatment, as well as to how soon you will see results, or what kind of results you will have from testosterone therapy. Also, how you choose to take testosterone, influences your results. 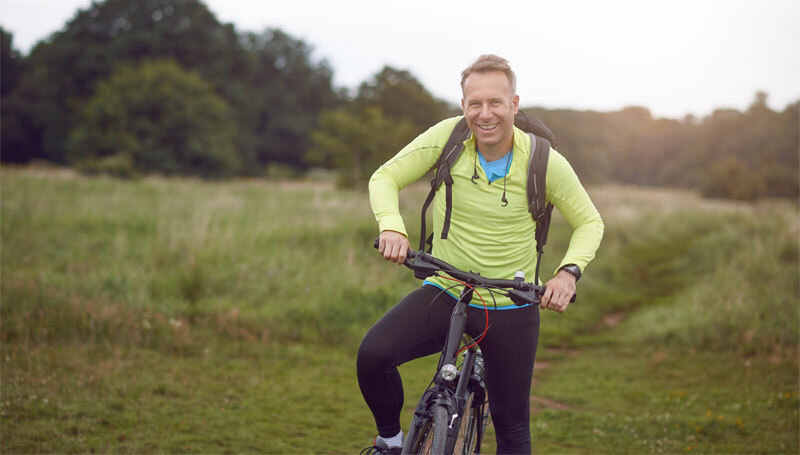 Testosterone therapy can be prescribed in a number of ways, but most hormone replacement specialists agree that testosterone injections will give men suffering from low testosterone, the best results. 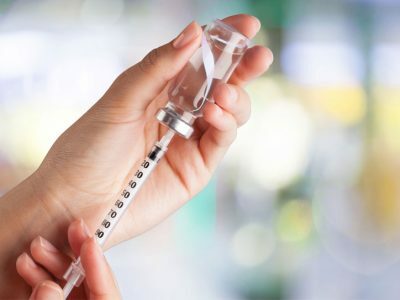 How long your testosterone therapy takes to work depends on a range of factors — from your age, to your particular set of symptoms, to who you are getting your testosterone treatment from. 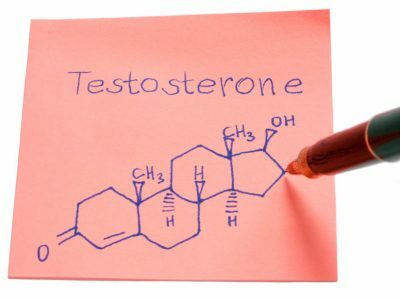 How Can I Get the Best Results From Testosterone Therapy? 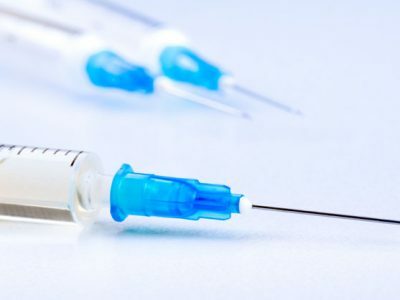 No two patients who are taking testosterone replacement injections will achieve the same results. This is one of the first things you need to understand about expected results from testosterone therapy. 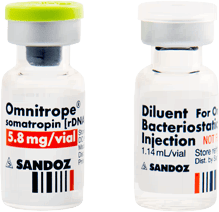 All cases are different, and we caution men with low testosterone not to base their experience with testosterone therapy, on anyone else’s experience. 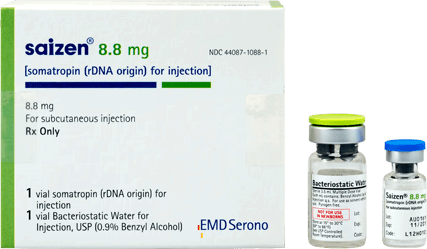 Still, there are ways that you can get the best results from testosterone therapy, and those are all primarily based on whom you get your testosterone treatment from. 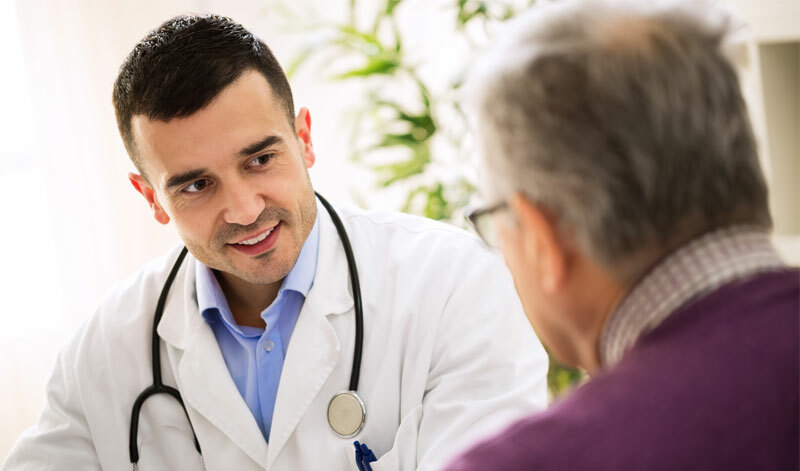 While any doctor can prescribe testosterone therapy, you want to work with a doctor or facility that is going to customize your therapy for your needs and lifestyle. 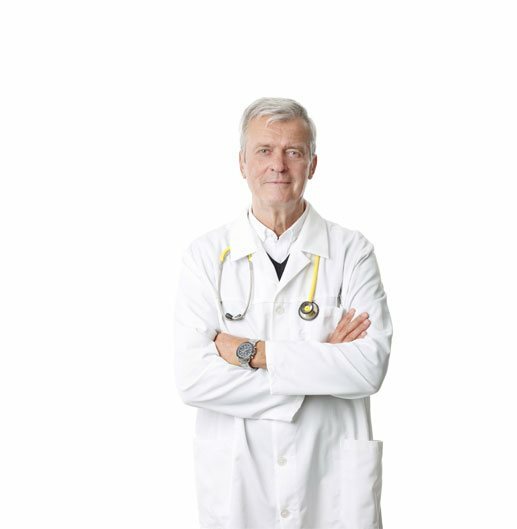 Working with your testosterone doctor, to set realistic goals and expectations from your testosterone therapy, will almost guarantee that you achieve the results you wish, from testosterone replacement. The other thing to always keep in mind when thinking about the results from testosterone replacement is that you must be patient! The results of testosterone therapy will not occur immediately. Testosterone therapy, and in particular testosterone injection therapy, is designed to be cumulative, with results that build upon one another over the course of your therapy program. 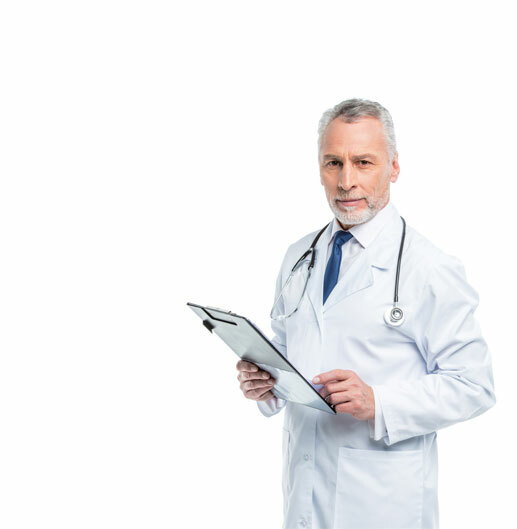 The doctor or clinic you choose for your testosterone replacement therapy, could have a lot to do with the success of your testosterone treatment, as well as to how soon you will see results. 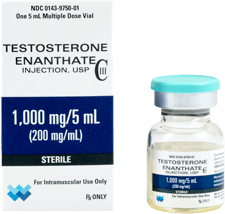 Your doctor will intentionally start you out on the lowest effective dose of testosterone, and slowly increase it over the course of your therapy. You will likely see some differences in the way you feel within the very first weeks of testosterone replacement. The key is to remember that the results of testosterone therapy take time, with some positive benefits occurring before others. The further along you are in each month of your testosterone therapy, the more your body reacts positively to the increased presence of testosterone and the more and more benefits that will result. For example, the first months of testosterone therapy will bring about the most significant changes in your physical strength and your moods, and your ability to focus and concentrate. Decreased risk of heart disease or stroke. By the time you have completed your six months of testosterone therapy you can expect to see many life changing results that are all for the better! The truth is, that any man who is suffering from low testosterone, will see positive results from testosterone therapy that is prescribed properly and managed correctly. What Else Can I Do to Achieve the Best Results from Testosterone Therapy? 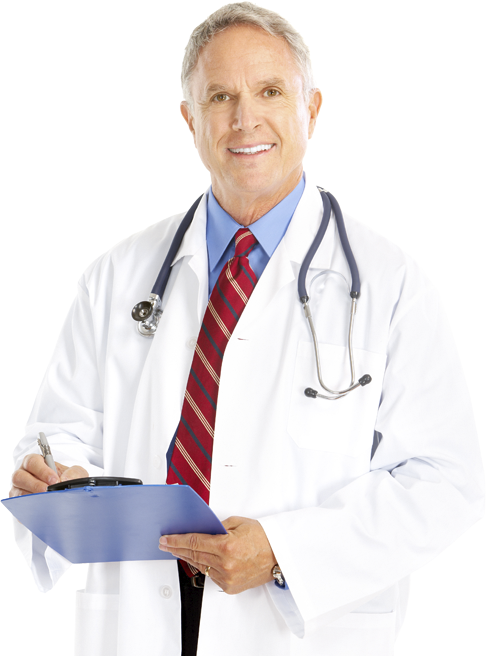 Cooperate completely with your testosterone doctor, follow his or her advice and instructions to the letter. Never take it upon yourself to increase or decrease your dose of testosterone. 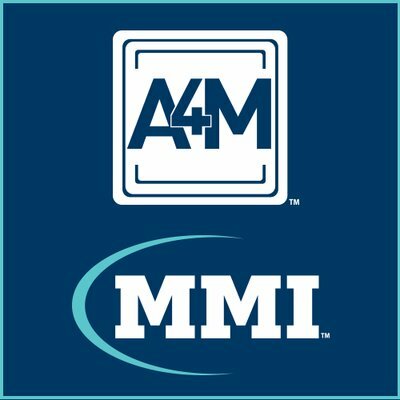 If you feel your testosterone shots are not working, contact your doctor or health advisor. 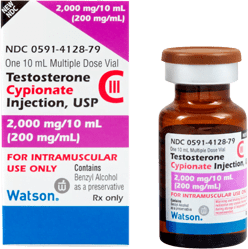 Take your testosterone injections only when and how instructed by your doctor. If you have any side effects or discomfort from your testosterone therapy, contact your prescriber immediately. Make sure to keep any and all follow-up appointments with your doctor. Always observe sterile conditions when giving yourself testosterone injections. Do not use any testosterone product beyond its expiration date. Beyond all of the above, where you get your testosterone therapy from, will also impact the level of your results. Any doctor can prescribe testosterone therapy. 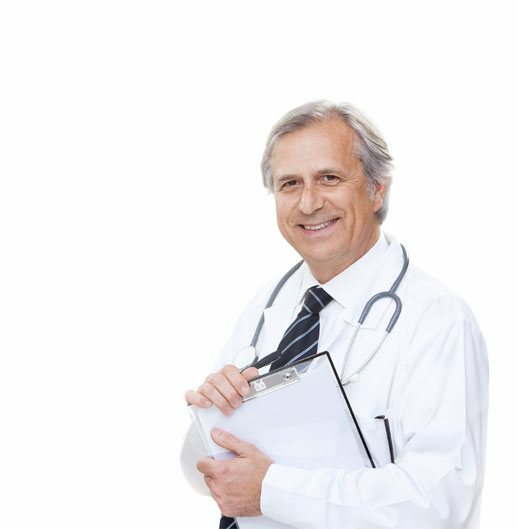 But, if you want to achieve the maximum results of testosterone replacement in the shortest amount of time, your best bet is to work with a skilled and experienced testosterone doctor. You need to understand that achieving results from testosterone therapy, is about more than merely bringing your testosterone levels back to normal. Any prescription for testosterone can raise your testosterone levels in the first few weeks of treatment. But, if you want to achieve consistent and long lasting results from testosterone therapy, that is where experience comes in. You need to work with doctors who know that achieving the best results from testosterone therapy, is less about numbers, and more about balance. We understand how to not only raise your testosterone levels to what is “normal” for you, but also how to balance that with all of your hormones, so that you can achieve the best possible results from your testosterone therapy. 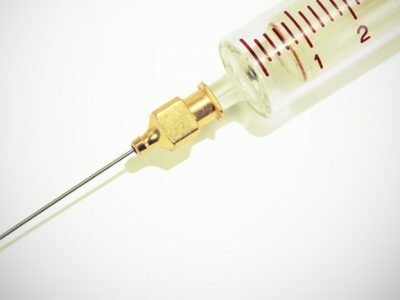 Making your lab results look better is one thing — carefully balancing all of your hormones, managing potential side effects, and recommending other lifestyle changes, is where the art of medicine, and the skills of your chosen testosterone provider are critically important to the results you can expect to achieve from testosterone therapy. 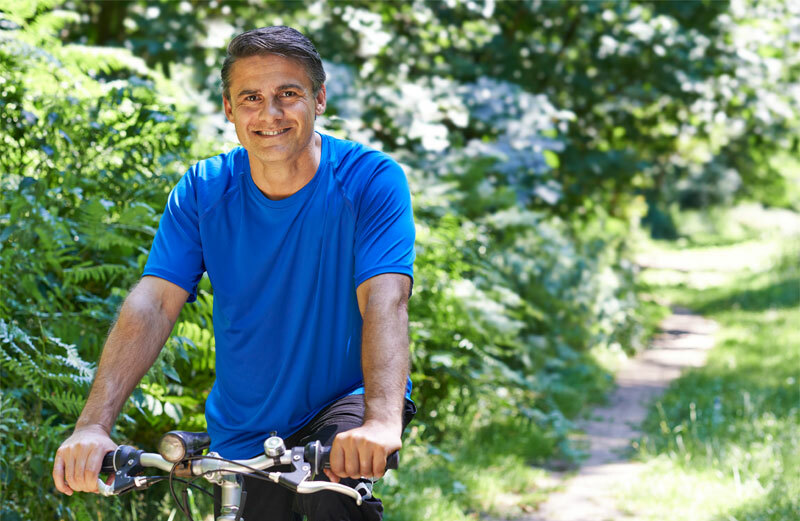 Testosterone therapy can be prescribed in a number of ways, but most hormone replacement specialists agree that testosterone injections will provide the best results.